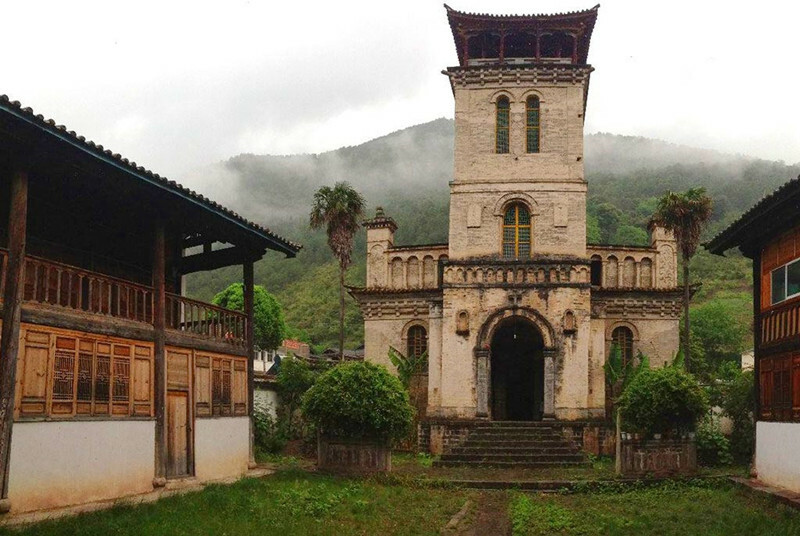 Cizhong Village is an administrative village in Yanmen Township, Deqin County, Diqing Tibetan Autonomous Prefecture, Yunnan Province. 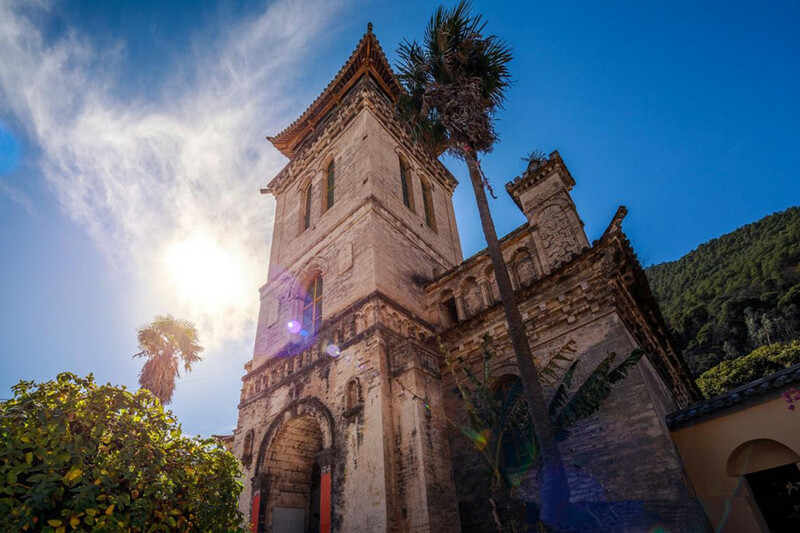 It is located in a gentle slope on both sides of the Lancang River Gorge. 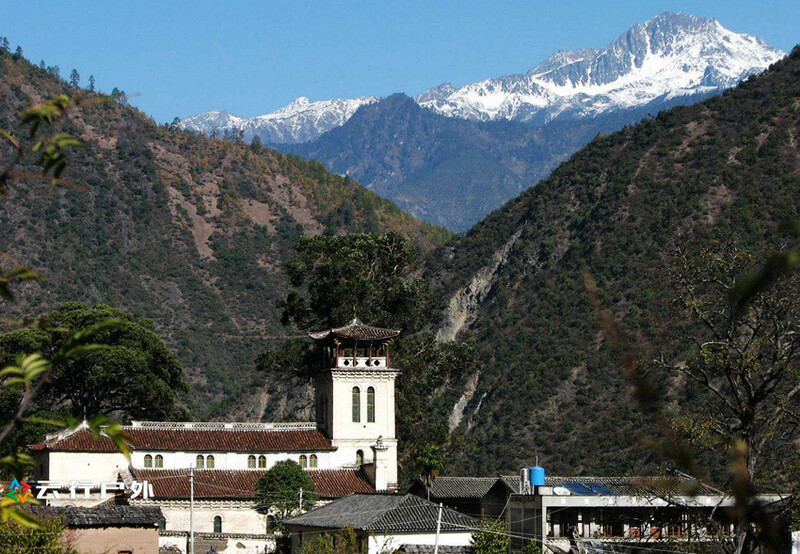 It borders Gongshan County of Nujiang Prefecture in the east and Cikatong Village in Xiaru Township in the west. 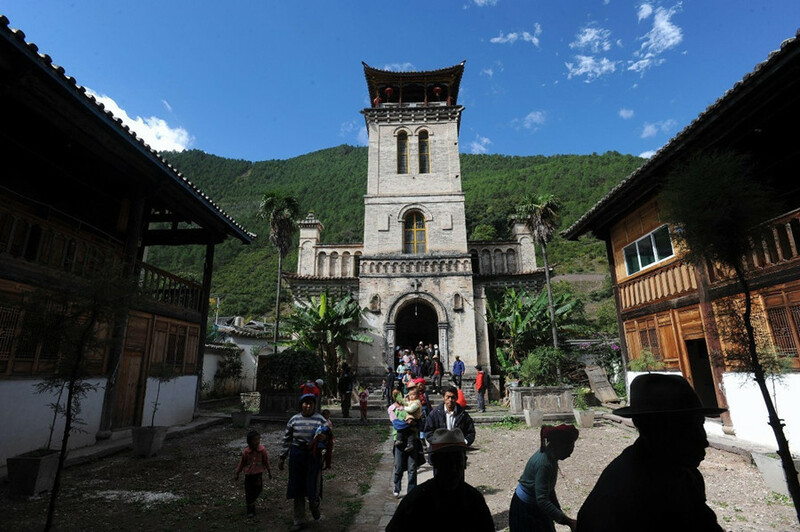 It is connected to Badong Village in Yanmen Township in the south, and is connected with the Chunduole Village in Yanmen Township, with an average altitude of 1,800 meters. 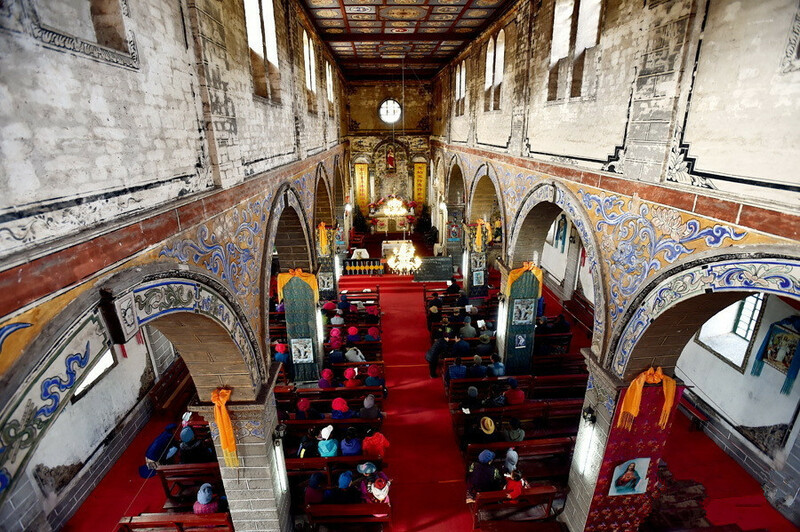 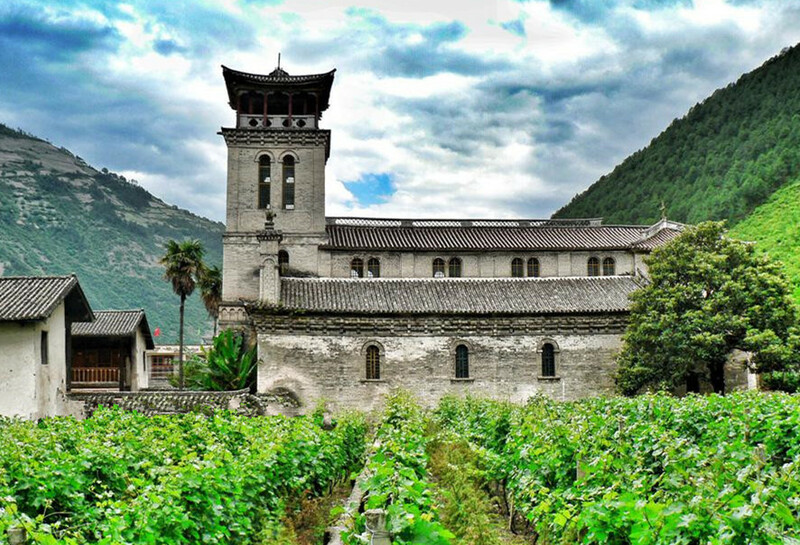 Mysterious Building: More than 100 years ago, French missionaries built a Catholic church here, namely, Cizhong Catholic Church in a Tibetan Village. 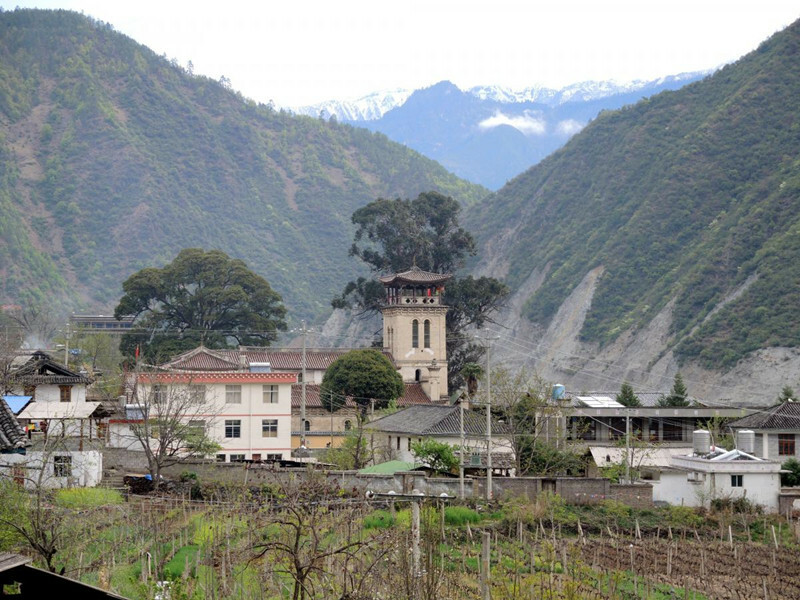 An Abundant Place: The altitude of Cizhong Village is not more than 2000 meters, so the climate is mild and rice is the staple crop. 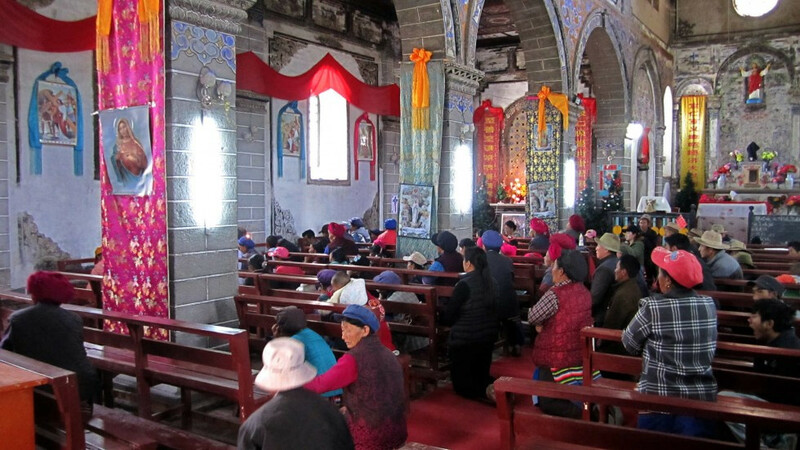 Multi-ethnic Settlement: There are seven ethnic groups in Cizhong Village, including Tibetan, Han, Lisu, Naxi, Bai and Nu.